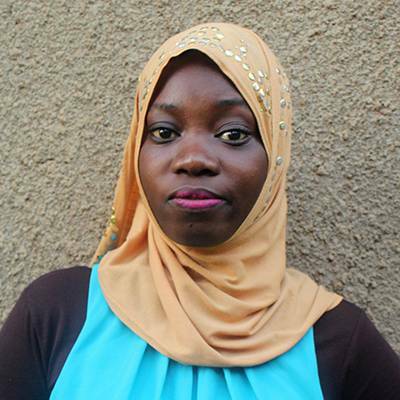 Board members are made up of recognized leaders across many areas of expertise. 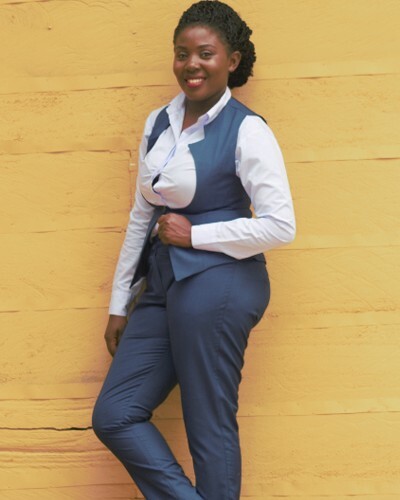 They represent the broad diversity of our membership and contribute significant amounts of time, talent, and energy to further the mission of the organization. 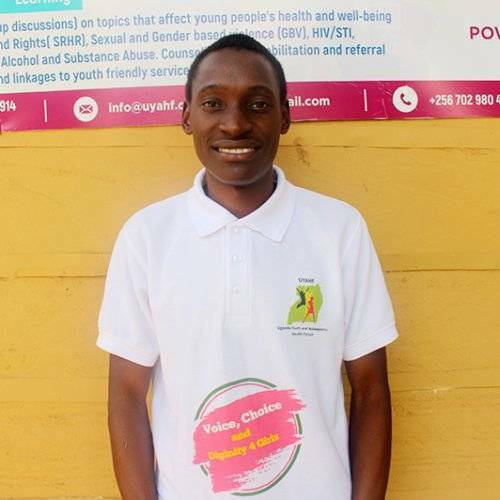 Patrick Mwesigye 28 years is from Uganda and is the Founder and Team Leader at the Uganda Youth and Adolescents Health Forum (UYAHF), a youth led and youth serving organization that advocates for the a quality life for adolescents and young people with equality and dignity. 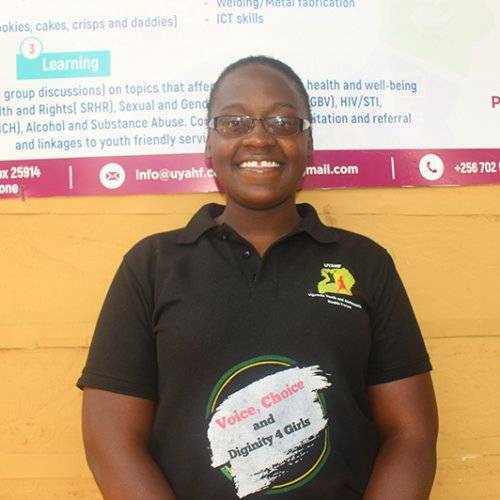 Patrick is a passionate global, regional and national advocate and activist for adolescent health and well being with particular interest in health, gender equality and wellbeing issues of adolescent girls and young women from poor ad vulnerable backgrounds. 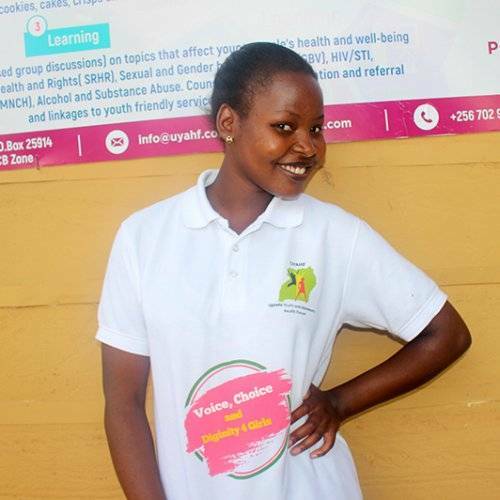 He holds a wealth of experience in designing and implementing youth led program and interventions aimed at promoting the survival, thriving and transformation of adolescents with an overall goal of supporting them to make right choices and realize their full potential. 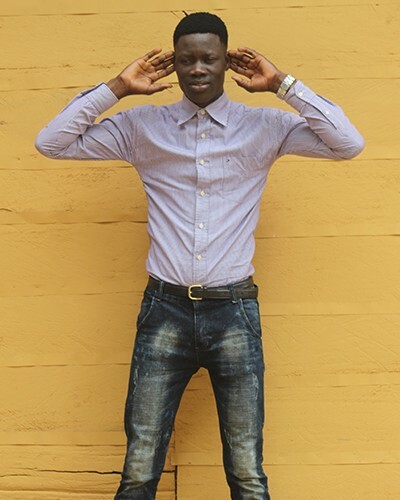 Patrick has had exposure and supported meaningful youth participation at several national regional and internal conferences including among others the sidelines of the 71st United Nations General Assembly in New York in 2016. 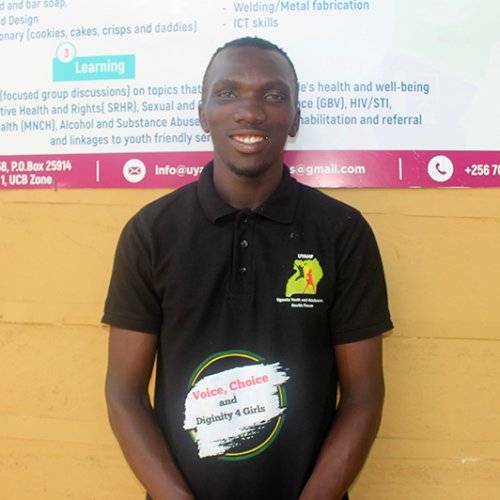 Patrick has closely worked with his government in Uganda to advocate for meaningful youth participation and increased political prioritization and investment in adolescent health and wellbeing. 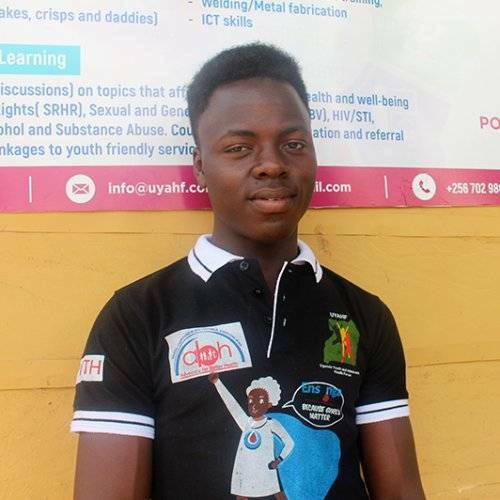 He is a member of the National Adolescent Health Technical working group in Uganda hosted by Ministry of Health and he is also a member of the Inter- Ministerial Committee for the East and Southern African Commitments on Scaling Up Access to Comprehensive Sexuality Education and Youth Friendly Services for young people. 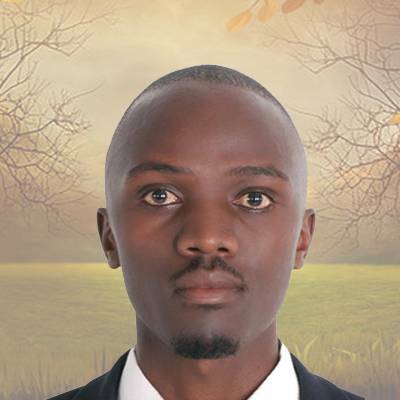 He is member of the Youth Advisory Panel for UNFPA East and Southern African Region Office and also seats of the Uganda Civil Society Core Reference Group for the SDGs. 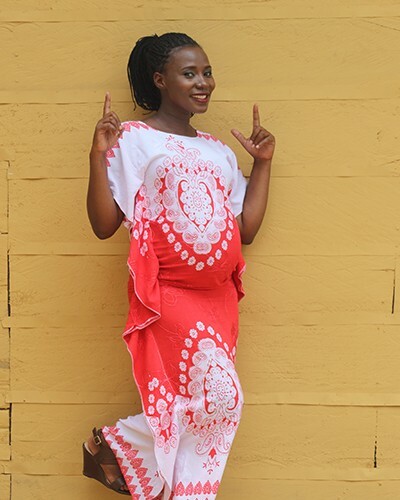 Patrick is a fellow of the Safe Mothers and Newborns Leadership Workshop hosted by the Maternal Health Task Force – Harvard Chan School of Public Health, IS Global Institute of Barcelona and the Aghakhan University East Africa. 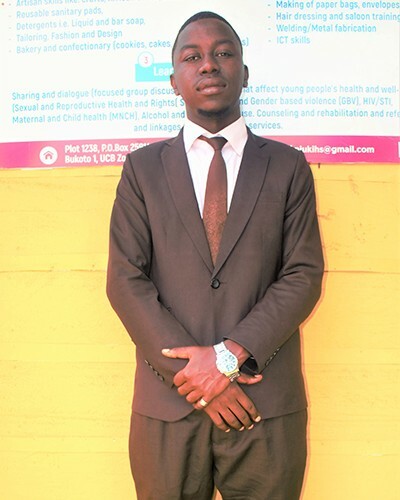 He is also a fellow of the Clinton International Summer School on Peace Conflict Resolutions and Entrepreneurship at Ulster University in Northern Ireland UK. 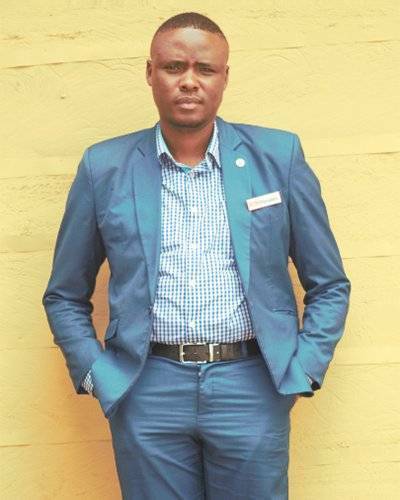 He is also a founding member for the Adolescents and Youth Constituency for Partnership for Maternal Newborn and Child Health (PMNCH) and a Co-Convener of the Strategic Objective three of the partnerships 2016 -2018 work plan. 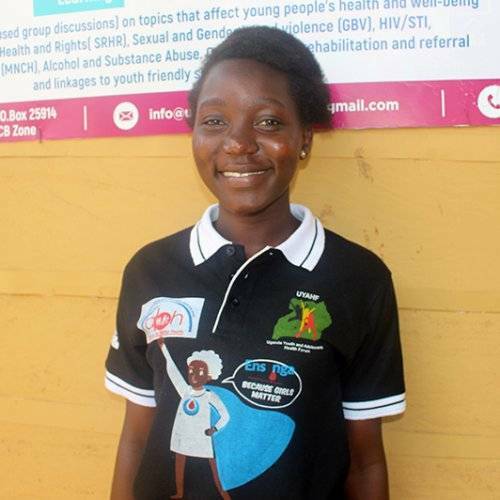 At PMNCH Patrick also chaired the Patrick also chaired the stakeholder steering group that developed the Adolescent Health Knowledge Summary for PMNCH and today Patrick seats on the PMNCH as a representative of the youth constituency. 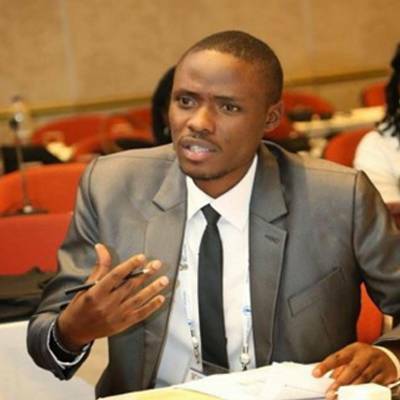 He is also a the Vice President of the Africa Youth and Adolescents Network on Population and Development (AfriYAN EAst and Southern Africa) a youth led and youth serving network that serves in over 20 countries in East and Southern Africa aimed at promoting meaningful youth participation in policy and decision making for SRHR. 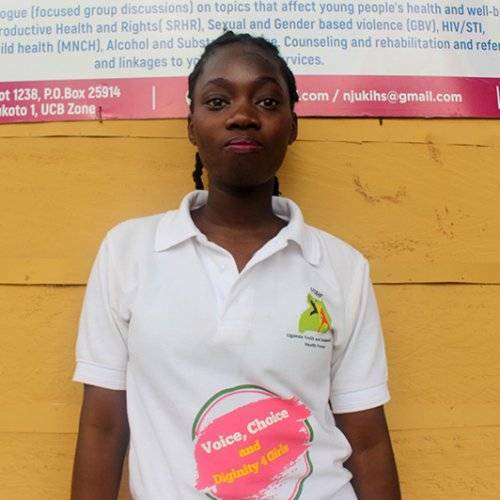 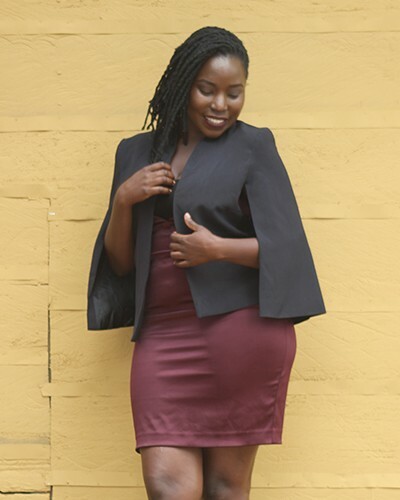 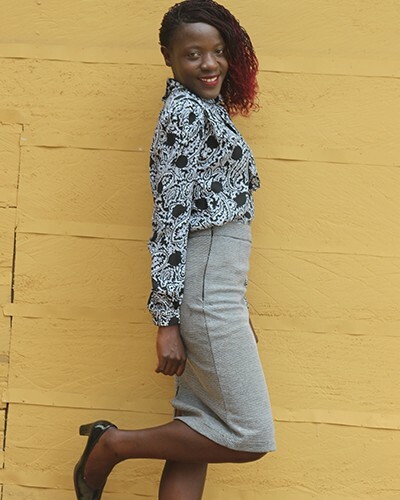 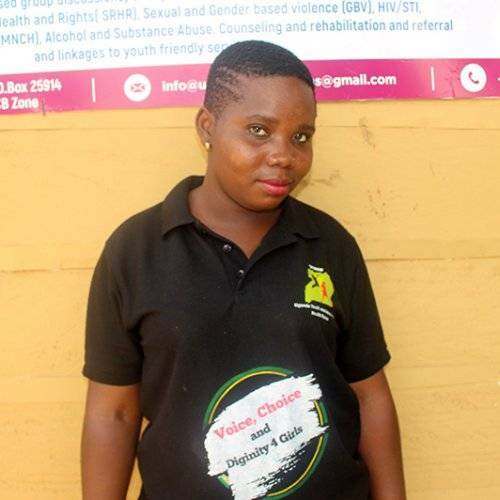 Nicolette is a young woman openly living with HIV and an HIV activist who has dedicated her life to mentoring, inspiring and guiding adolescent girls and young women to leave responsible lives and protect themselves from Risk. 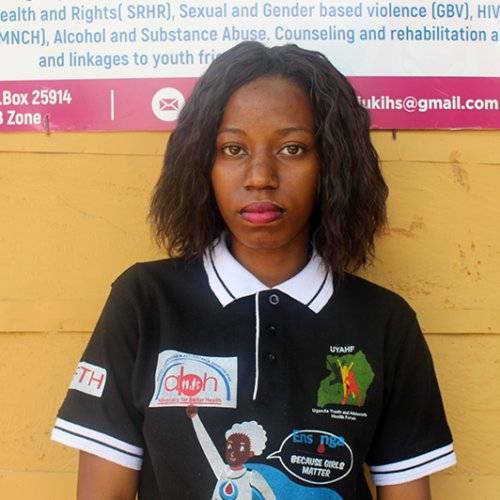 Nicolette’s story is an emotional story, after losing her parents to HIV and growing up as an orphan and leaving with HIV. 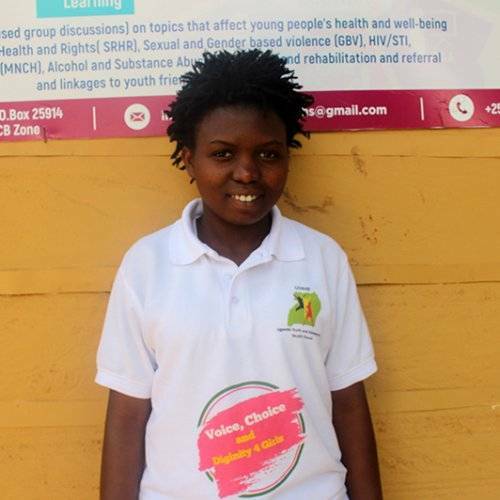 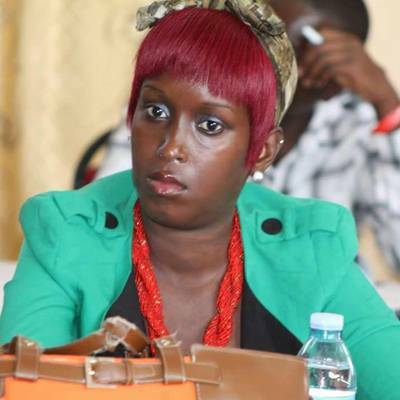 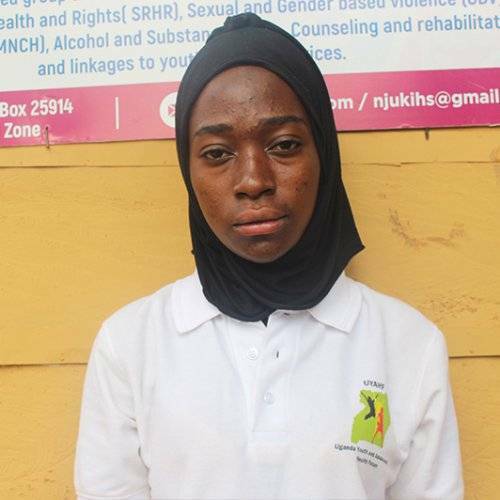 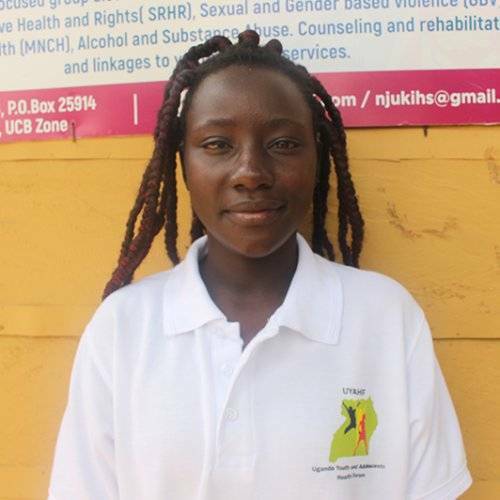 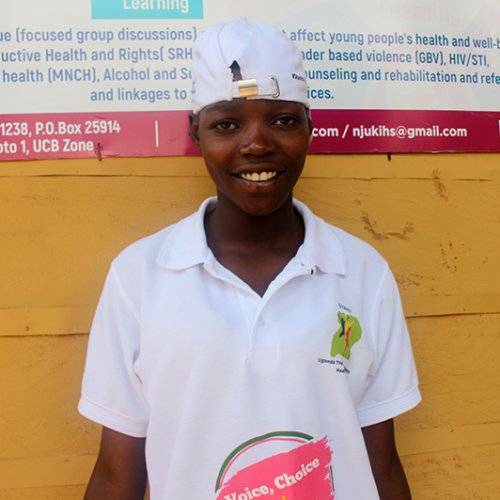 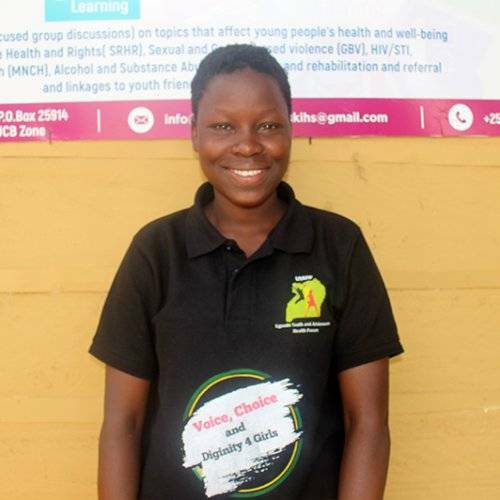 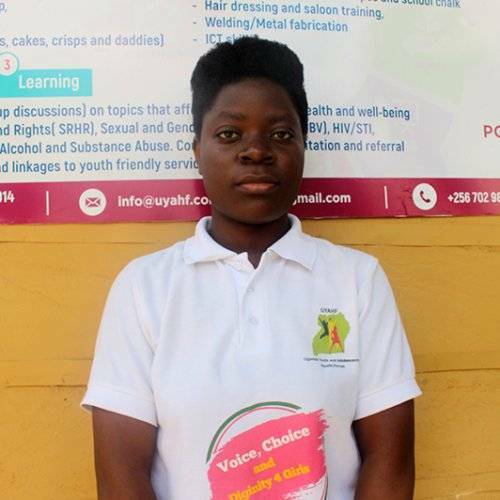 But against the odds, Nicolette is now a proud mother and a peer educator with UYAHF and she also works for the Uganda Network of Young people Living with HIV. 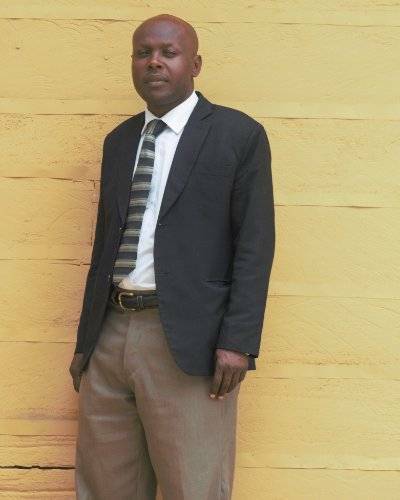 Mr. Roland is an Environmentalist by profession working with UNIDO Uganda country office. 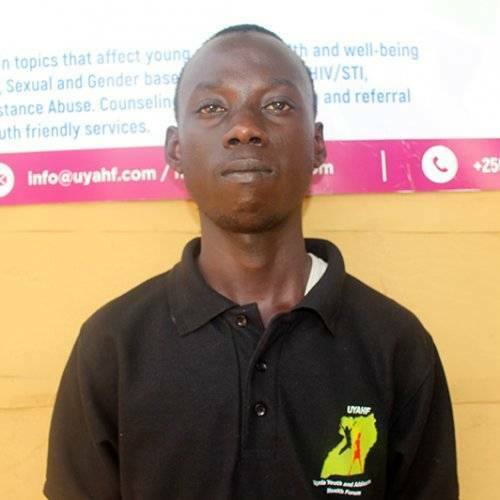 Mr. Roland is a young man that has been a source of inspiration to the UYAHF founders and volunteers. 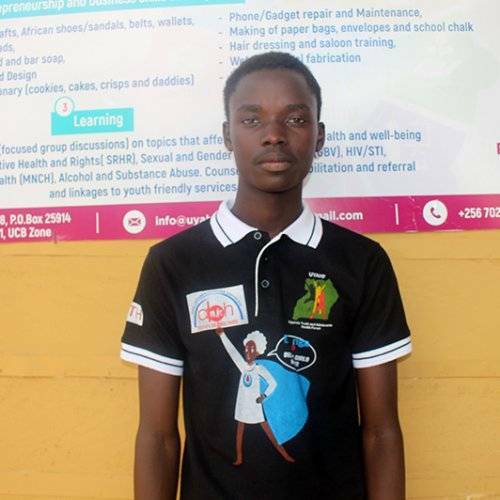 Roland has dedicated his time to mentor and support young people who have innovative ideas that aimed at solving community’s increasing social and economic problems. 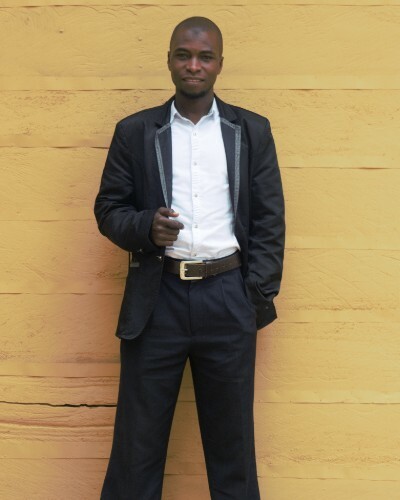 Mr. Roland was among the original founders of UYAHF and he has supported the organization since its establishment. 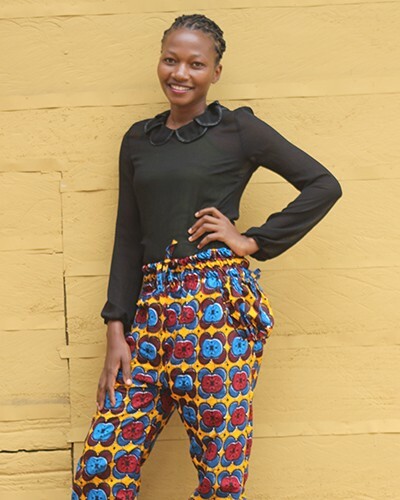 Driven by passion and commitment, the team has over the years grown into a vibrant team, with diverse skills and abilities.